Steve Harvey Announces Sand & Soul Festival 2018! Steve Harvey is doing it again and it’s going to be bigger and better! 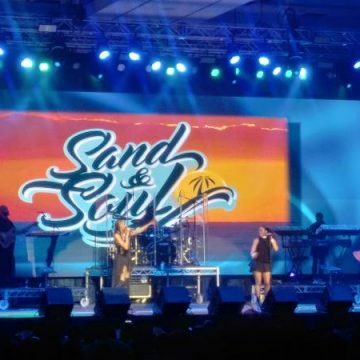 The 2018 Sand and Soul Festival is happening August 30th thru September 3rd at the Hard Rock Hotel in Punta Cana, Dominican Republic! There will be parties, concerts, and other events at this all-inclusive event! Click HERE for more details!